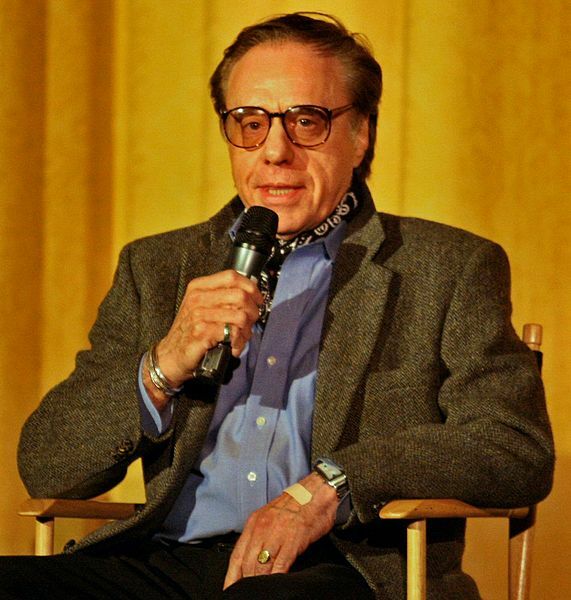 Peter Bogdanovich (born July 30, 1939) is an American actor, critic, director, historian, producer, and writer. He voiced a psychologist in the season 18 episode "Yokel Chords". Modified on December 9, 2018, at 20:45.